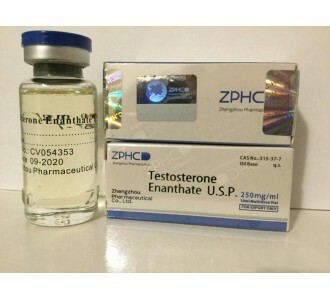 Component Testosterone Phenylpropionate 50 mg/ml; Boldenone Undecylenate 200 mg/ml; Testosterone Cypionate 200 mg/ml. Does not allow to break down a muscular fiber. The duration of pharmaceutics-1 usually takes 6-8 weeks. Since the ether is long, injections are produced once a week. The average dosage varies from 450 to 700 mg per week. 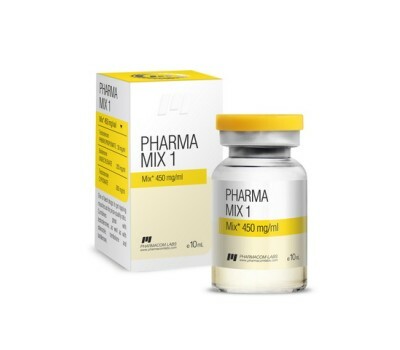 PharmaMix-1 often takes solo, but it is also very well combined with other steroids. For example, stanozolol will give the effect of dryness and stiffness of muscles. 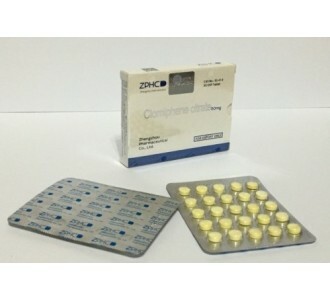 If you want to focus on increasing strength, then you can combine with nandrolone decanoate. Side effects occur individually and if it is not correct to take and increase dosages and duration greater than the recommended dosage. 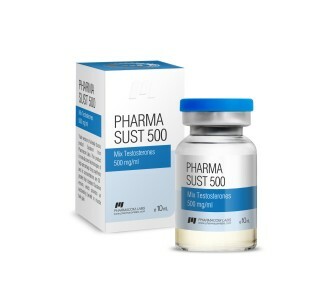 As for the effects, usually there is gynecomastia, acne, a significant decrease in its own testosterone. To avoid such effects, you need to take anti-estrogens and blockers of prolactin. With this, our consultant will help you, he is an expert in this field with experience.